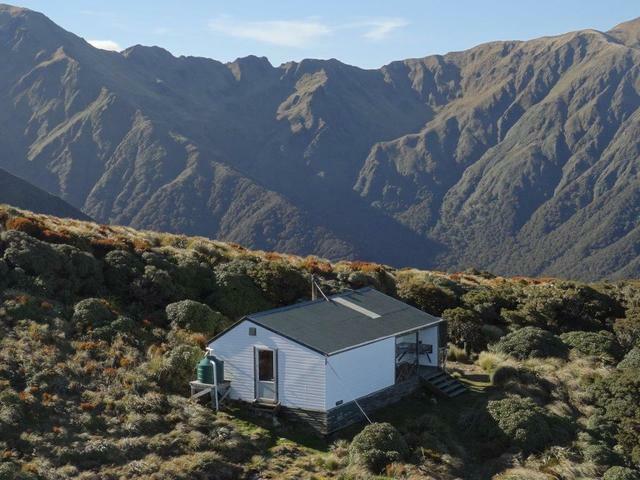 The Mt Holdsworth - Jumbo Circuit is a two to three day loop tramp involving a climb through beech podocarp forest to some of the best alpine tops in the Tararua Forest Park. It's one of four classic tramps in the Tararuas. The bush tracks are all well marked and streams are bridged. The open tops are marked with blue poles, and junctions are signposted. You can reach the open tops of the Tararuas within a few hours walk from the Mount Holdsworth road end. From the top of Mount Holdsworth you can savour 360 degree views of the Wairarapa and greater Wellington region. On a clear day, you'll see the distinctive snow-capped cone of Mount Taranaki to the north-west. You need a hut ticket to stay overnight in Powell Hut or Jumbo Hut. 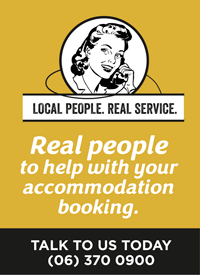 Buy your pass at the Masterton i-SITE Visitor Centre.